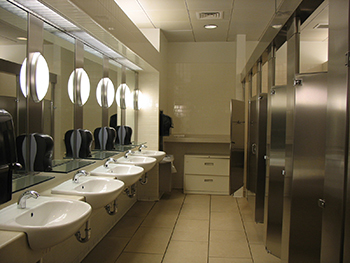 Supply and service of washroom equipment can be carried out for commercial premises. Supply of sanitary bins, nappy bins, air fresh units, soap dispensers and much more. Please ask for details. We’re more than a pest control company!